What is red vein Borneo? 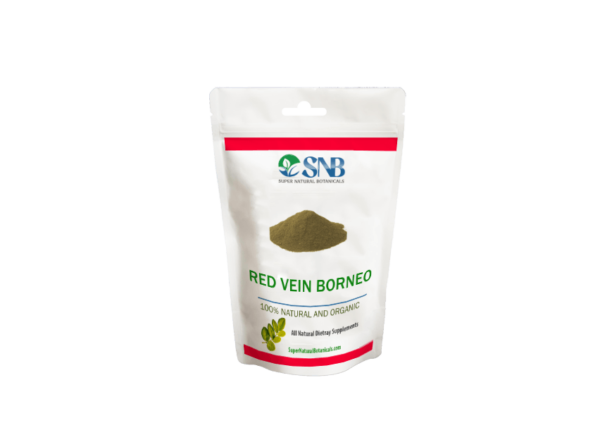 Red Vein Borneo kratom is another useful strain. Borneo leaves have red, green and white vein types which give different properties to them. Not many people know about red Borneo. Red Vein Borneo is not a striking stimulant like coffee. It is frequently used as a recreational stimulating agent which is mild and simpler by nature. As the name indicates, red vein leaves are from Borneo. Which is the third largest island in the world? It coincides with the countries of Indonesia, Malaysia, and Brunei. Indonesia covers 70% of it, so the majority of red vein leaves are termed as Indonesian. One must not confuse it with Bali strains. These are two completely strain from the same region. The Red Vein Borneo Kratom must be ordered through specialized dealers i.e. 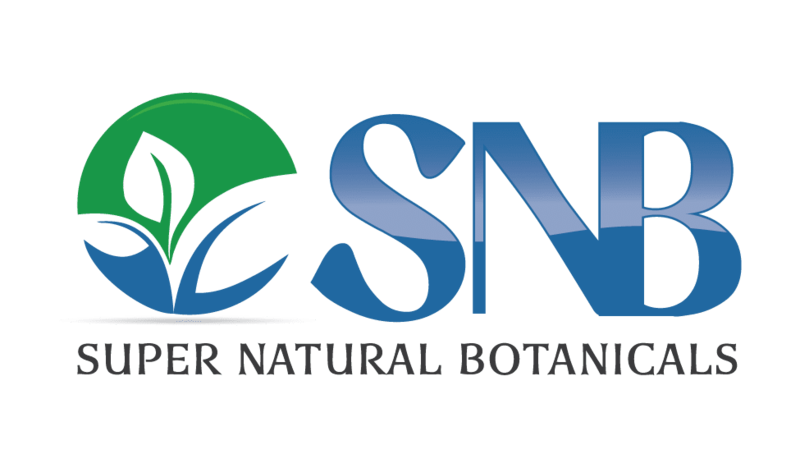 supernaturalbotanicals.com which have gained buyer’s trust for the genuine product. Buying a substandard product from a suspicious vendor will never provide you with the desired benefits. I ordered Red Vein Borneo because I have been having “panic attacks” and anxiety due to the recent volcanic eruption where I live. I havent tried Kratom, and I wanted a sedative, relaxing effect, with no side effects. I received my order very speedily, and am very pleased with the calming effect of this Red Vein Borneo. I was panicking from the Vog being so strong today, and within 45 minutes of taking a level teaspoon, my symptoms lessened and I felt much better. I look forward to trying other varieties, but am happy that this Red Vein Borneo works well for me. Mahalo nui loa from the Big Island of Hawai’i.